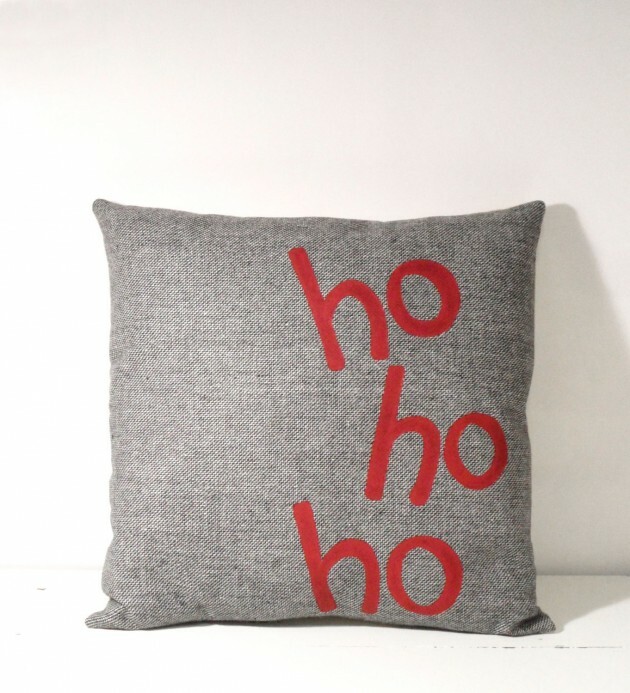 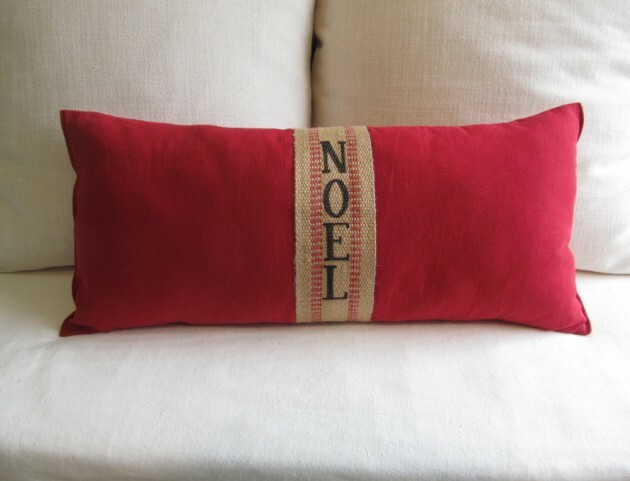 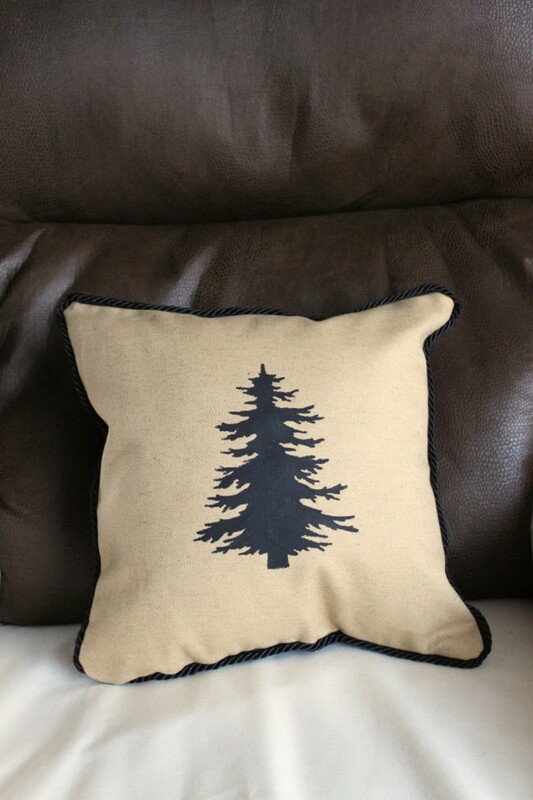 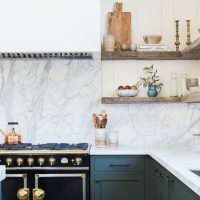 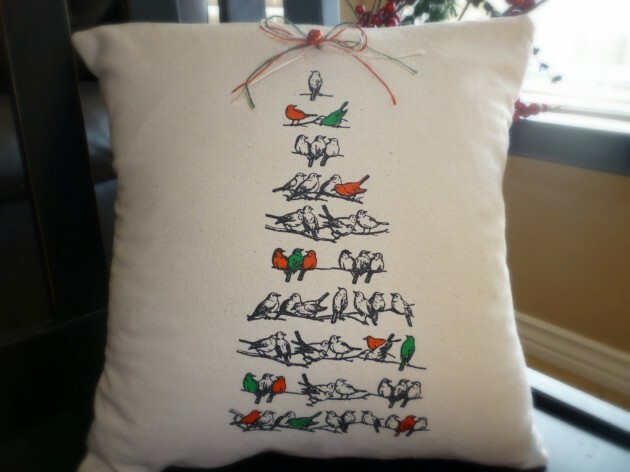 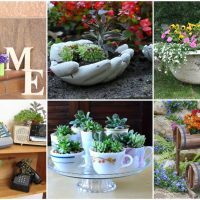 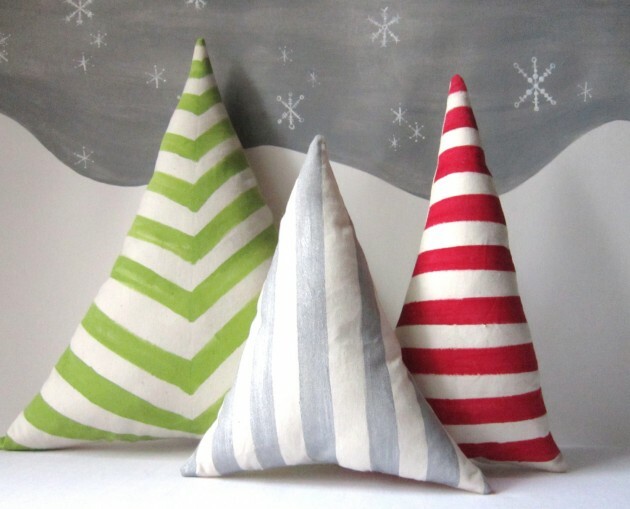 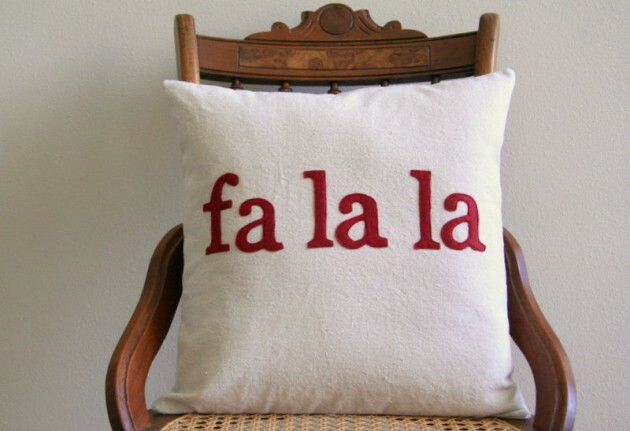 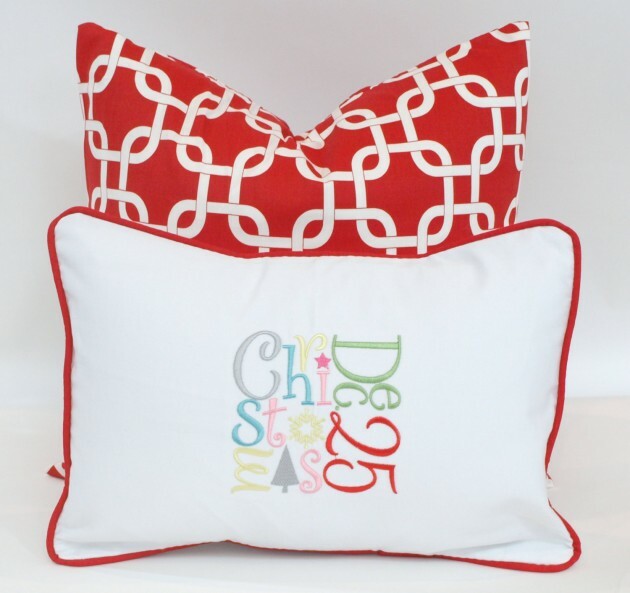 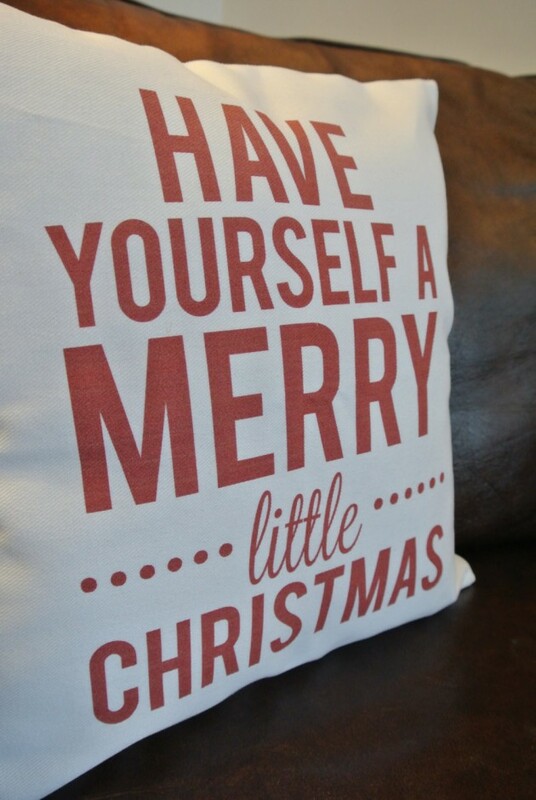 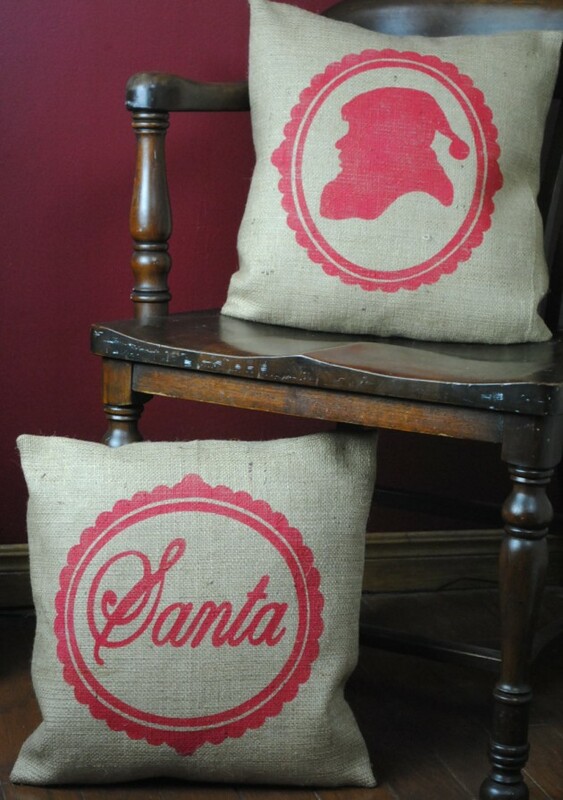 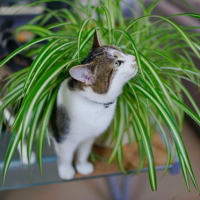 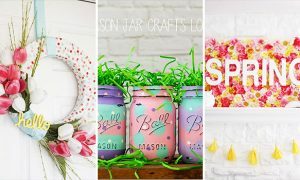 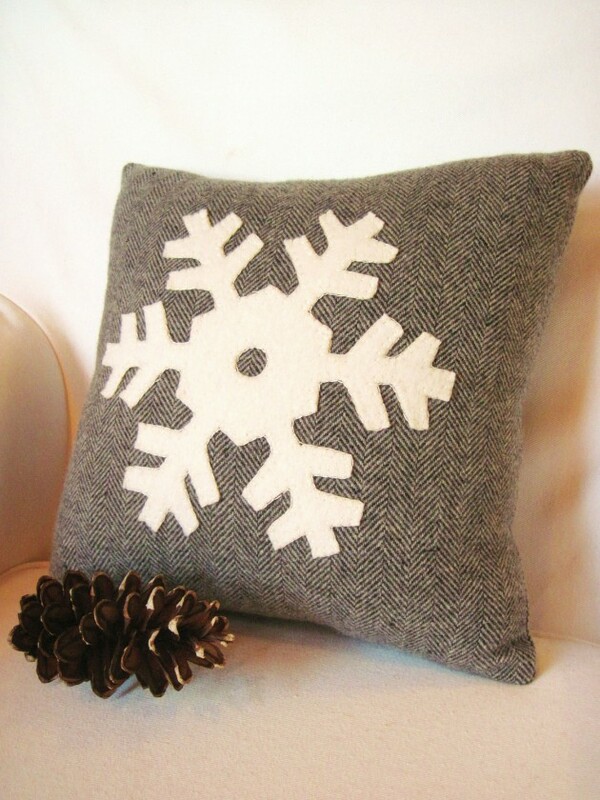 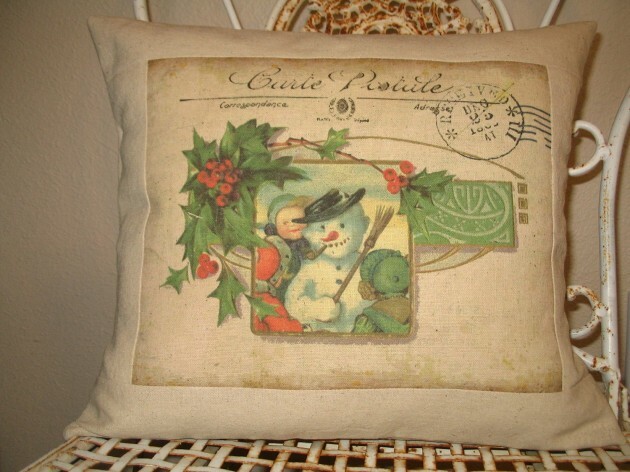 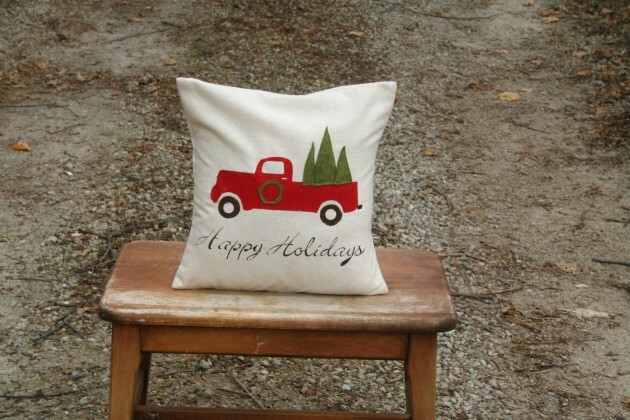 You might remember our first post about decorating with pillows for Christmas, and in case you missed it, click here. 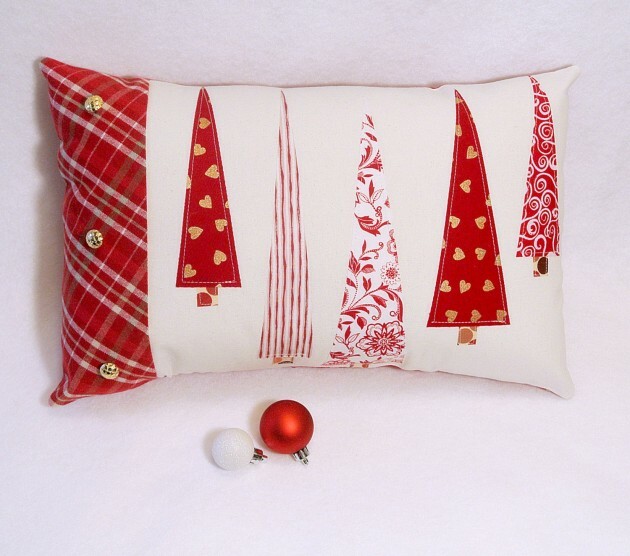 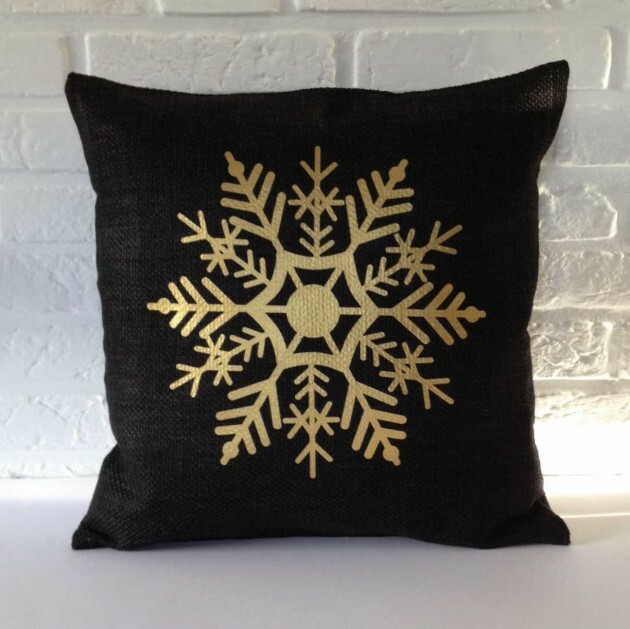 Here we are again with another Christmas decorating post, and with another batch of Christmas pillows in case the first one was not enough for you. 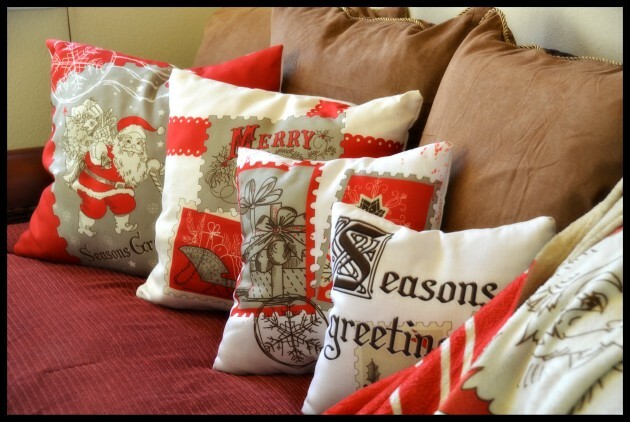 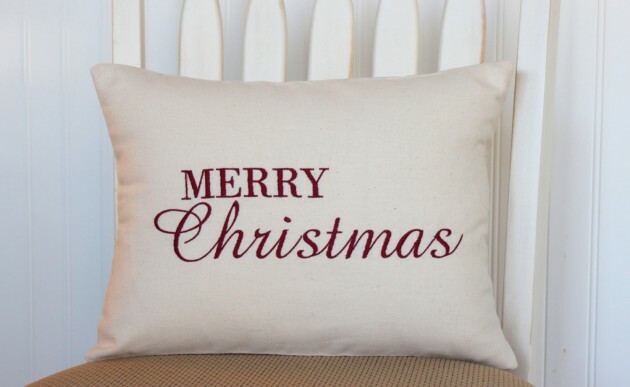 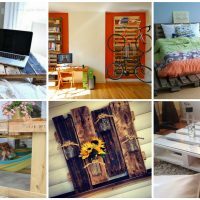 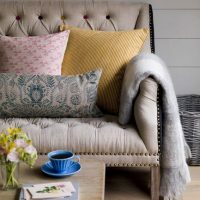 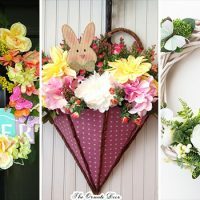 We present you another collection of 17 Christmas pillow designs which features a bunch of beautiful handmade pillows and pillow covers that can be used to make great Christmas decorations for your house this holiday season. 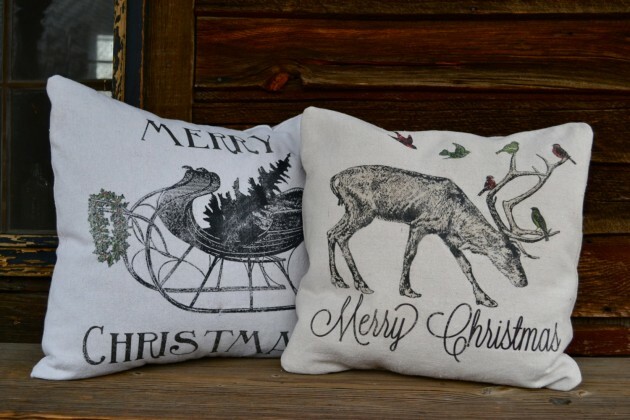 If you happen to fall in love with any of the following pillows, click on the link and you can own it!